Ripple has invested $25 million worth of its XRP token in Blockchain Capital’s Parallel IV venture fund, the startup announced on Wednesday. The firm’s fund is the first to accept capital calls in cryptocurrency. “Blockchain Capital is the premier fund for any project looking to get off the ground in the blockchain space,” Patrick Griffin, Ripple’s senior vice president of strategic growth, said in a statement. Last month, Blockchain Capital announced that it had raised $150 million dollars in its fourth funding round, and said the proceeds came in the form of $125 million to its IV LP fund, and $25 million worth of cryptocurrency for its Parallel Fund IV, but it did not identify the cryptocurrency at that time. 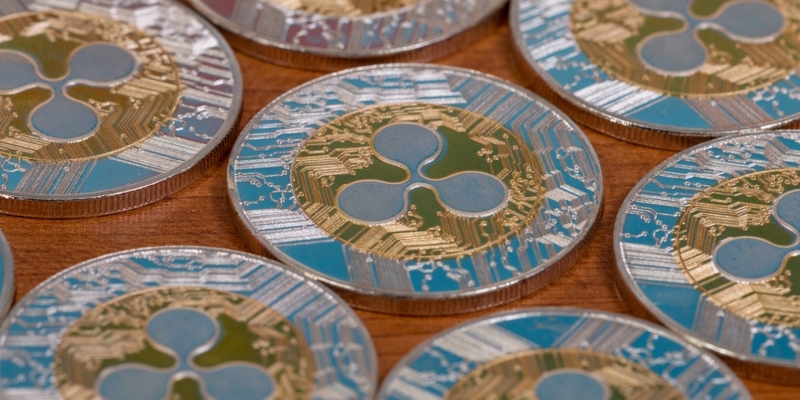 Ripple’s Wednesday announcement reveals that the cryptocurrency in question was XRP. The companies said the investment will be used to fund blockchain startups in addition to exploring new uses cases for its XRP ledger and Interledger Protocol. “Whether it’s using XRP, bitcoin or just the underlying technology, our goal is to find the best projects and give them the resources to be successful companies that deliver value to customers for the long term,” Bart Stephens, co-founder and managing partner of Blockchain Capital, said in a statement.